It’s your big day, you’ve just said your vows and and you are officially married. 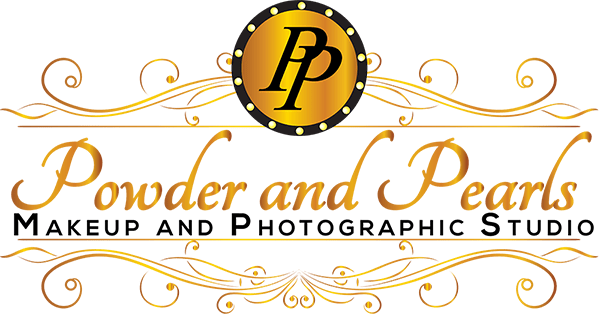 Now that your guests are having drinks and mingling, it’s time for us to capture your beauty together in your wedding couples photos. We’ll take you to a secluded spot at your venue so you can enjoy your first quiet moments together as a married couple. You don’t need to worry about how to stand or pose, we’ll help you with everything. We want your pictures to be natural and relaxed. It doesn’t matter what the weather does either. This is Britain after all! Summer is no guarantee of good weather, but we won’t let that get in the way of your photos. We always come prepared with large bridal umbrellas to keep you dry. There’s often the option to get some great photos under trees with good canopy cover, under an archway at your venue, in your wedding car if you have one, or perhaps on a balcony. Because we are with you all day, if the weather clears up we can get back outside and take more photos. We can be really flexible on the day and rearrange any plans to fit in come rain or shine. It’s fine if you want to travel for your photos too. We’ll follow the wedding car and can stop off anywhere you like. If you have the time, it’s quite common to stop somewhere between the ceremony and reception venue. This could be a famous landmark, childhood spot or just a wonderful view. Another popular choice is to hold the reception at a golf course. We contact the course before the wedding and where possible, arrange the use of a golf buggy. This is a great opportunity to find some unique and beautiful spots for photos and it’s always fun to hurtle around in the buggy!